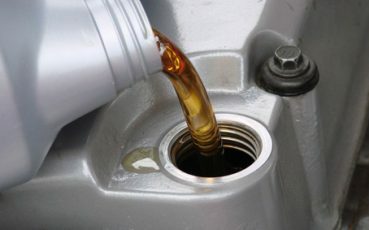 We ensure maximum quality in results at competitive prices. Acton Service Centre came under new management in 2012. A family run business that prides itself in offering excellent customer service and professional workmanship. 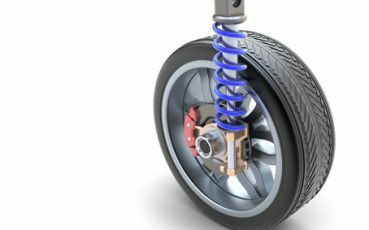 Our highly trained engineers and technicians are committed to providing you with the solution to all your motoring needs. Based in Acton just off the A406, our modern reception and viewing area has been newly designed for the comfort of our large base of loyal customers. All our services are provided in house, and aim to cater for you on a no appointment, 'while-u-wait' basis. 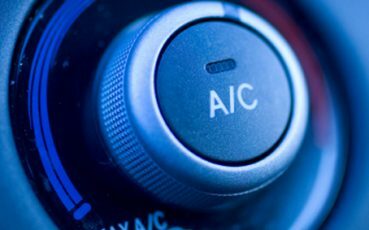 Air Conditioning is now fitted standard on most makes of vehicles and due to the major enhancement it brings to passenger comfort. 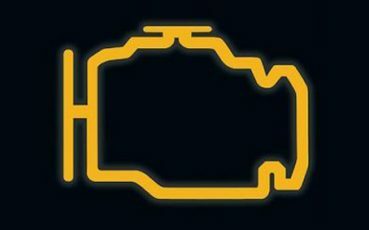 Vehicle owners are just realising that Air Conditioning requires regular servicing. 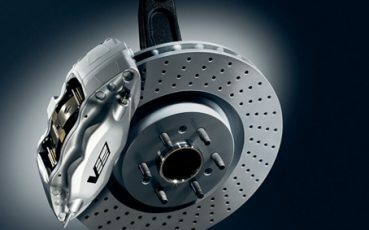 Regular brake checks are highly recommended as they are an important part of your vehicle servicing as well as being crucial to your safety and that of other road users. 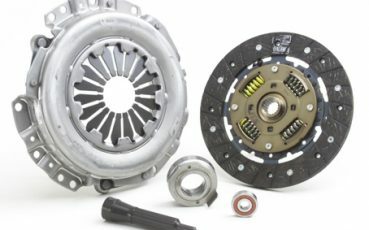 Acton Service Centre offers a range of high quality new and reconditioned clutches from leading manufacturers. 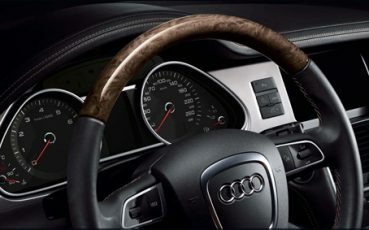 All parts fitted carry a 12-month or 12,000 mile guarantee. 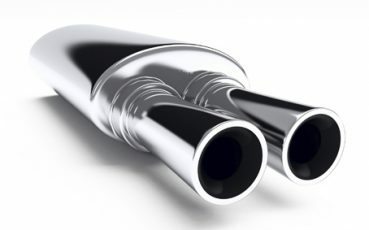 With regular servicing and FREE checks at Acton Service Centre we can keep your exhaust system legal and prevent any fumes from entering the vehicle. We provide fixed price same day servicing to all makes and models of vehicles to meet specific vehicle manufacturer service schedules. 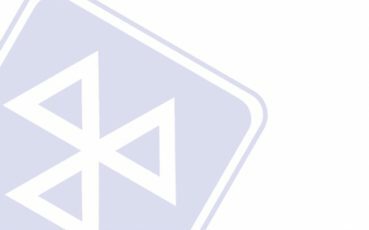 Regular service on your vehicle can ensure small defects are detected and rectified before they become a major problem for your car. 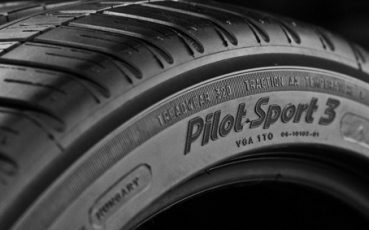 It is a legal requirement to have a tyre tread of at least 1.6mm across the central 3/4 of the tyre – your vehicle will not pass its MOT if it is below this amount.